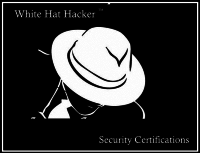 White Hat Hacker provides you with an extensive opportunity to advance your hacking career by offering a progression of hacking/pentesting certifications. 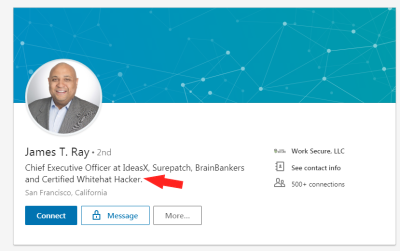 This is the entry point to hacking/pentesting certifications. This certification requires that you pass a 100 question online exam. This certification--the Certified Digital Forensics Analyst--is designed for those that want to validate their skills at Digital Forenics.